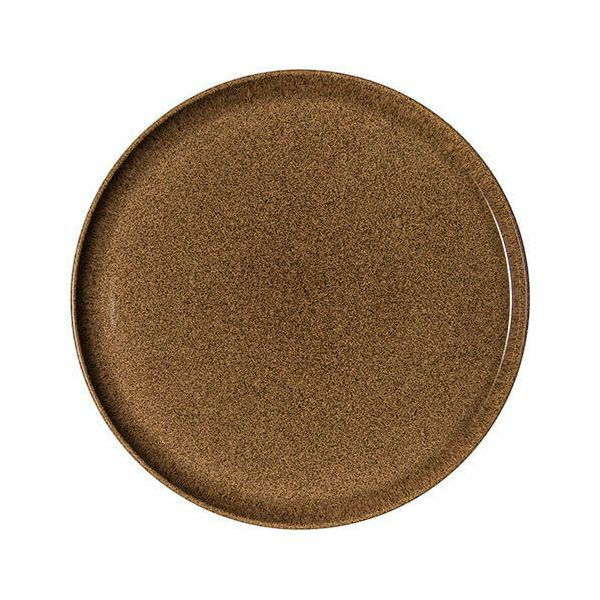 The functional Denby Studio Craft Chestnut Round Platter has an attractive Chestnut finish. 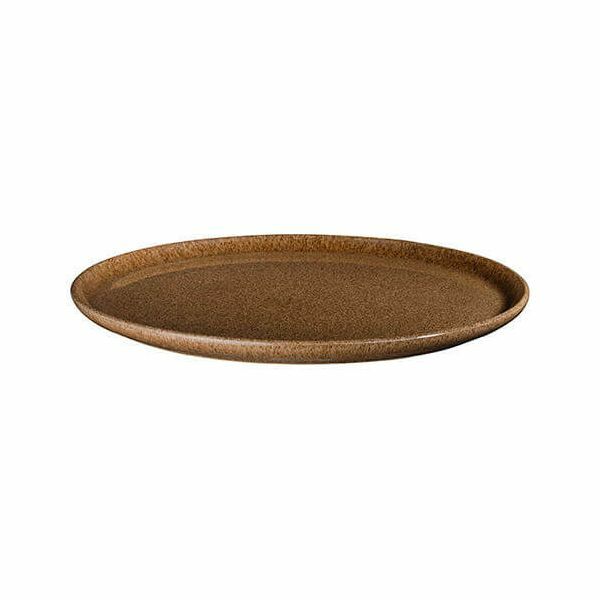 It is perfect for serving antipasti, cold meats or as the centrepiece to a delicious roast. Denby's durable Studio Craft stoneware is oven, microwave, freezer and dishwasher safe. It is made in England at the Denby Pottery in Derbyshire using locally sourced clay. Each item is unique due to the reactions that occur during the glazing process. Warm earthy hues are combined with soft natural tones to create the four woody colourways in the Studio Craft collection - Birch, Chestnut, Elm and Walnut. Supplied with a Denby 10 year guarantee and collector's promise.